The National Lottery Promotions Unit (NLPU) is seeking a PR agency to showcase its investment in London 2012-related activities. The budget is £210,000 to £249,000 for 16 months. NLPU co-director Jackie O'Sullivan said the agency would be expected to have some sports expertise. £2.2bn has been invested by the Lottery into the Games, with more cash having gone into related areas such as community projects. The brief has been advertised on the OJEU database. 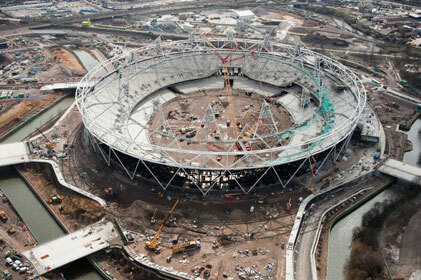 The news comes as PRWeek has learned BP is also in talks with PR agencies to promote its London 2012 Olympic Partnerships.